Life.Design. and the Pursuit of Craftiness: Long Stem Red Roses Giveaway! Long Stem Red Roses Giveaway! 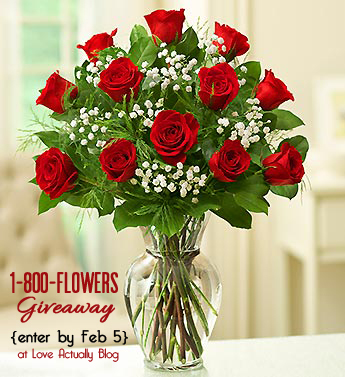 I'm not sure if anyone can pass up a chance to win these BEAUTIFUL long-stem roses...especially if the entry is ridiculously easy! What are you waiting for? Go enter by February 5th on my other blog, Love Actually Blog HERE!